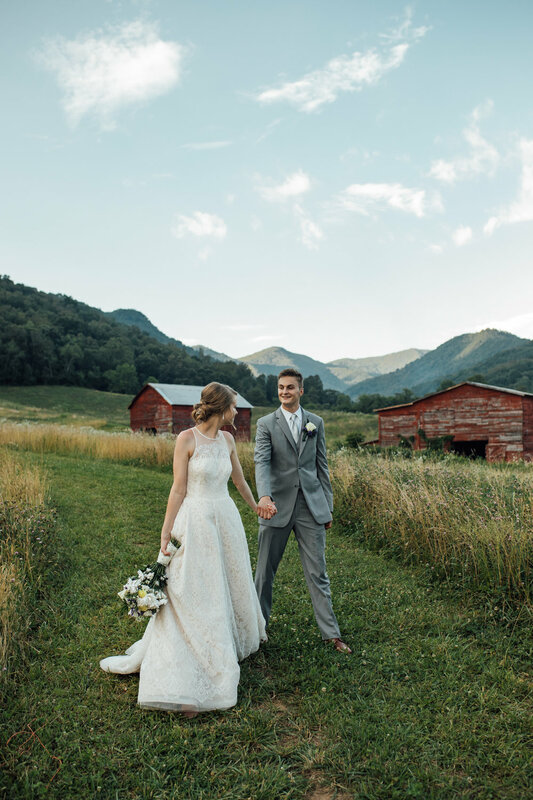 To Hannah and Michael, the mountains feel like home. 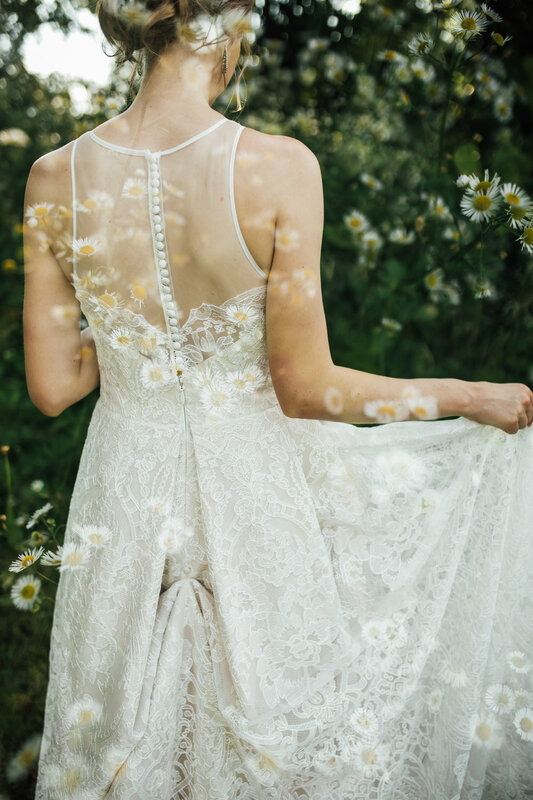 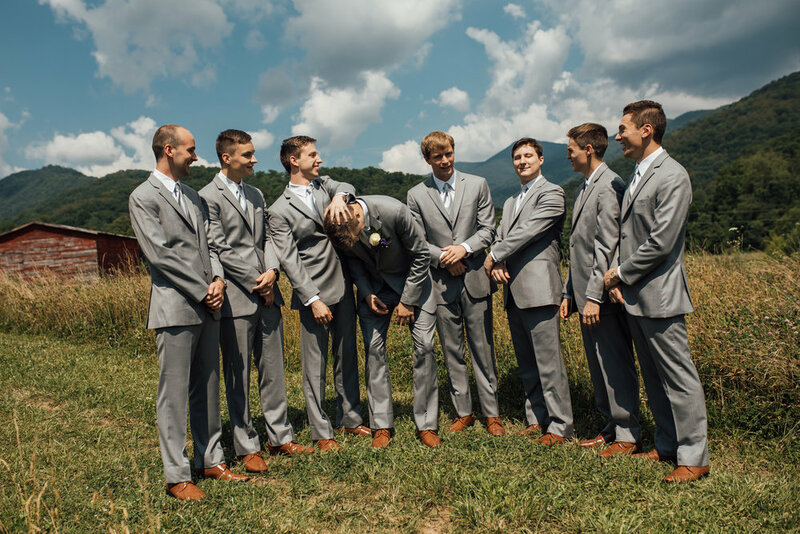 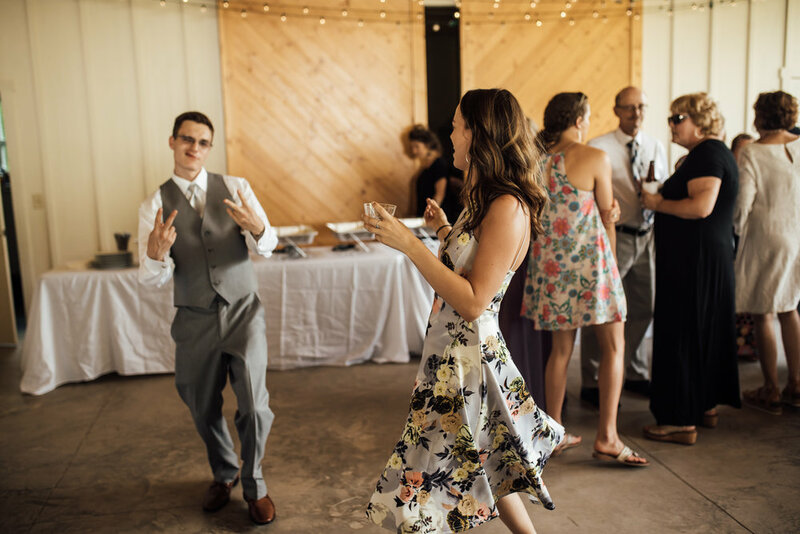 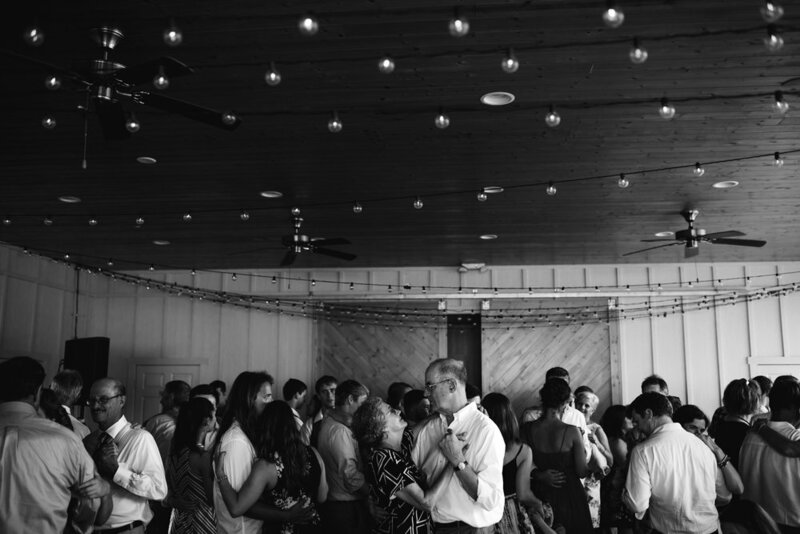 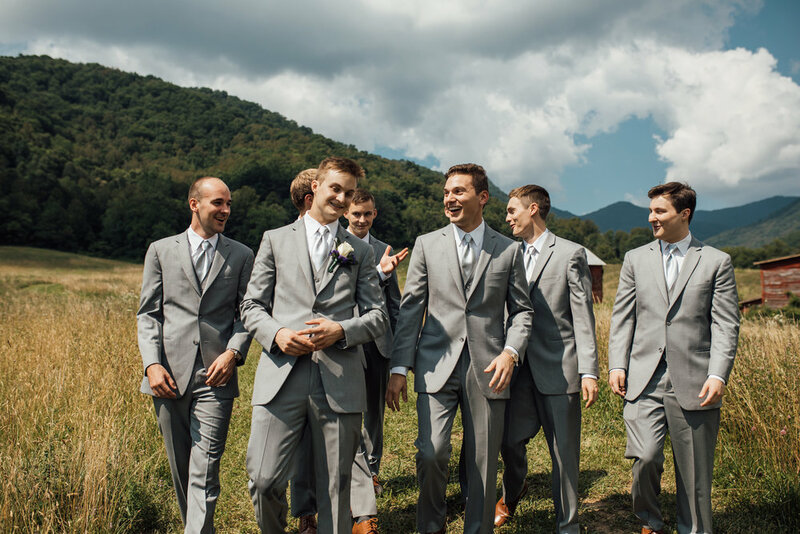 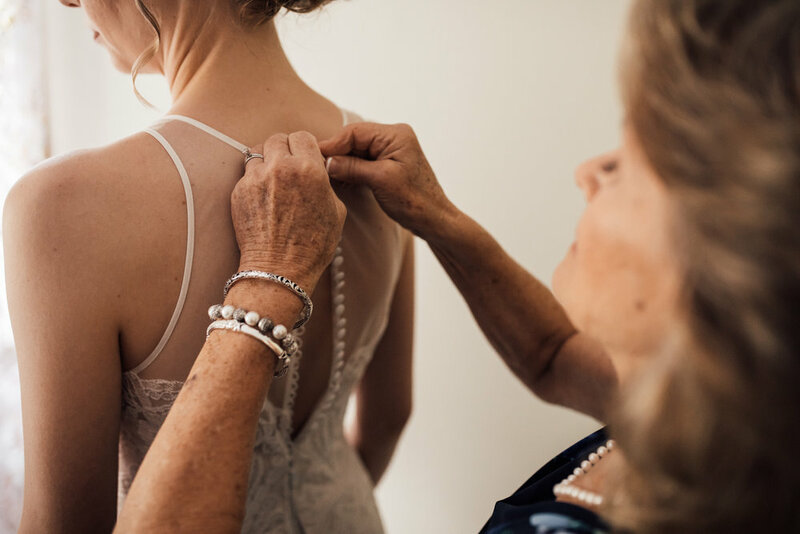 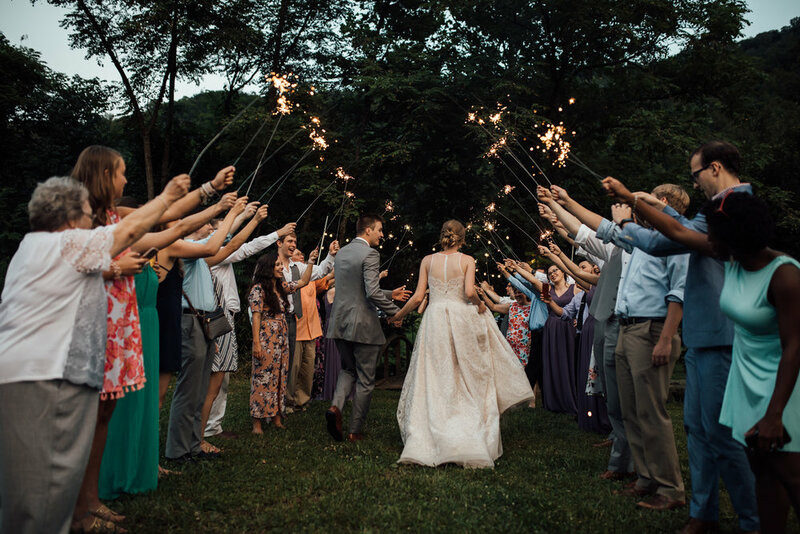 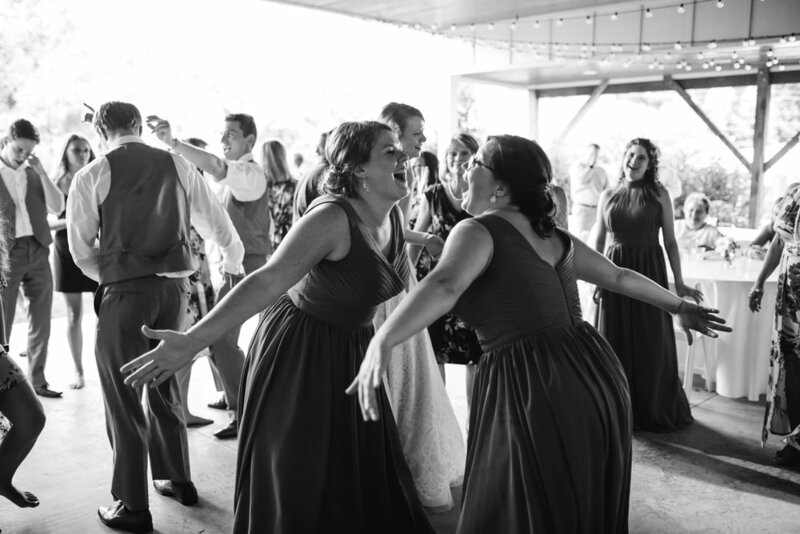 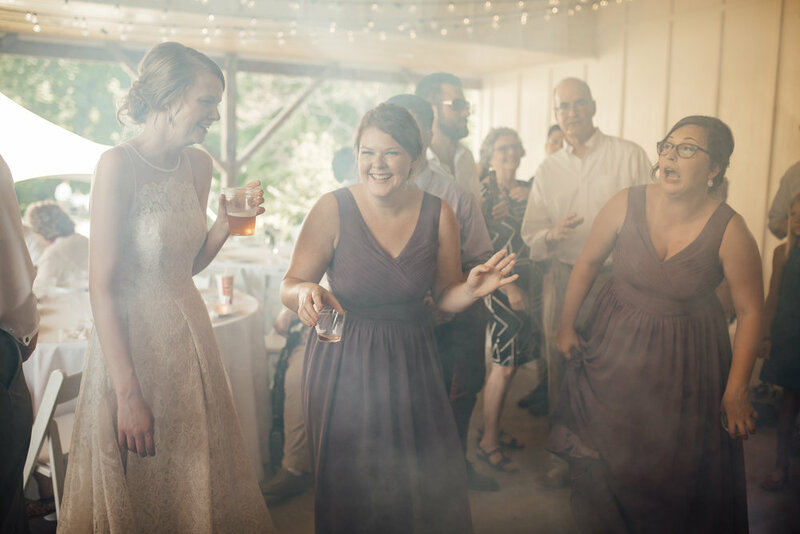 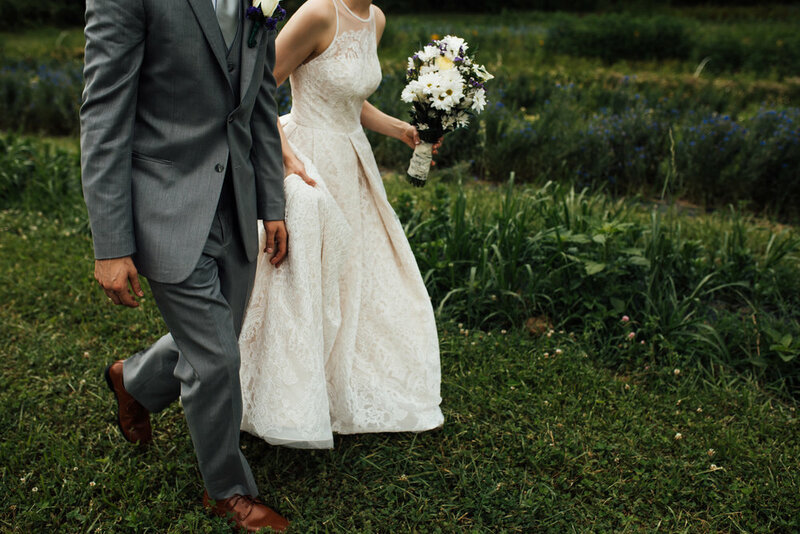 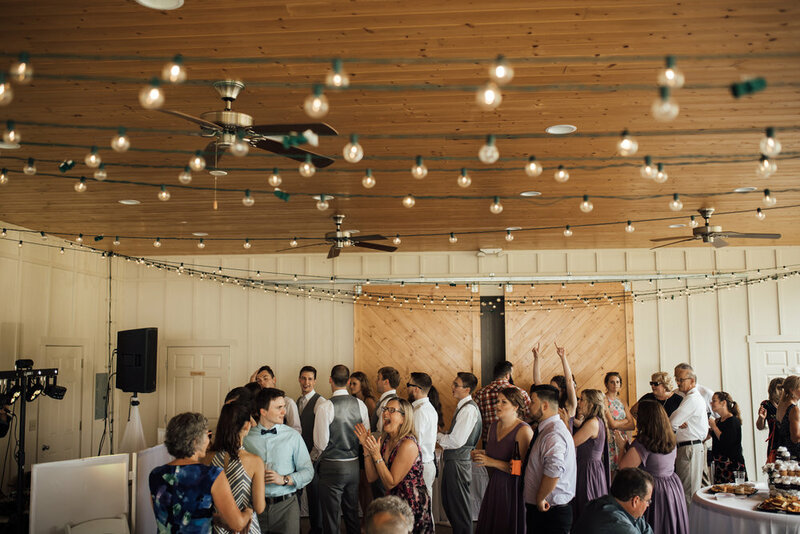 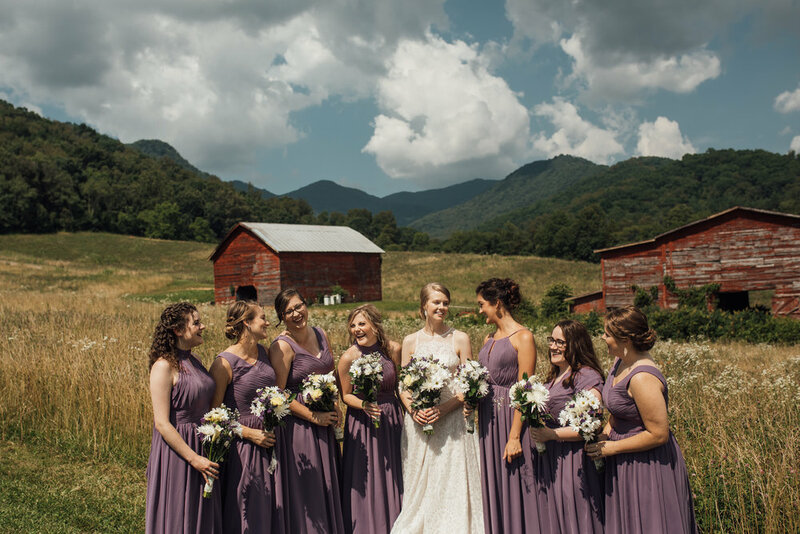 So when they were looking for a wedding venue in Asheville, and they stumbled upon Ivy Creek Family Farm, and saw it sitting so snuggly in the valley, surrounded by the Blue Ridge Mountains, they knew it was perfect for their wedding reception. 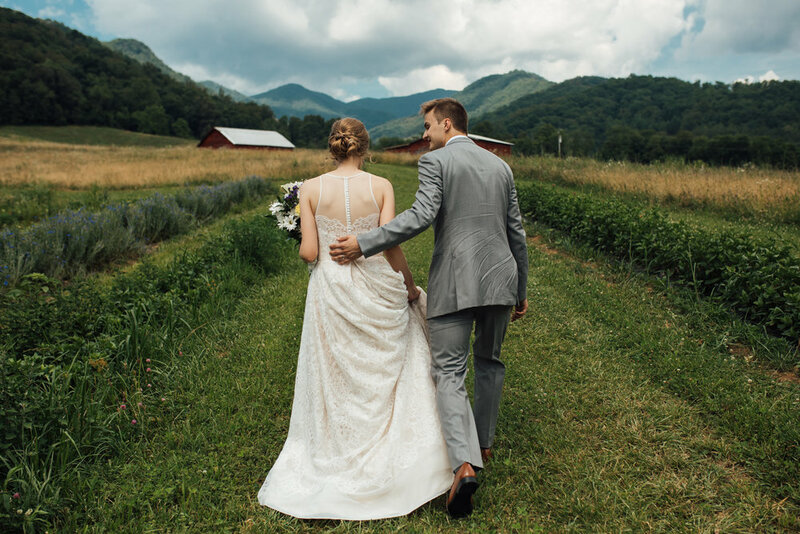 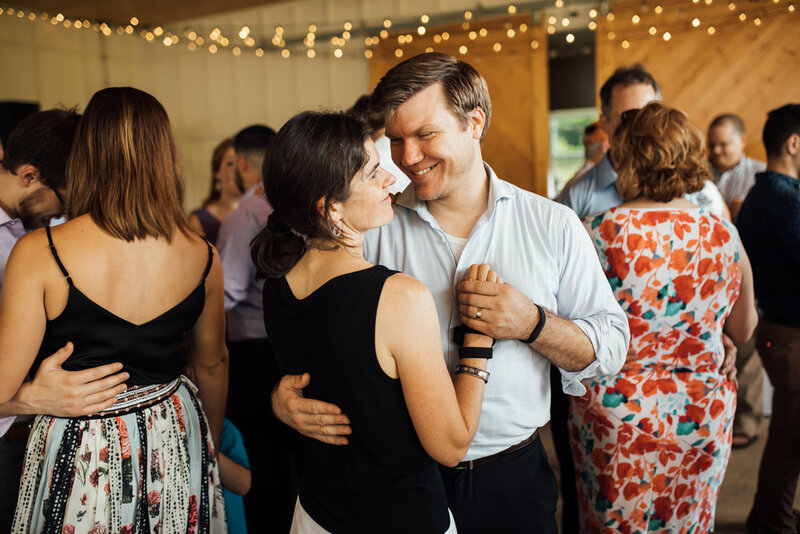 Hannah and Michael also truly valued that Ivy Creek is a working farm rather than solely a venue, meaning that we could use this opportunity to help fund a sustainable, local business. 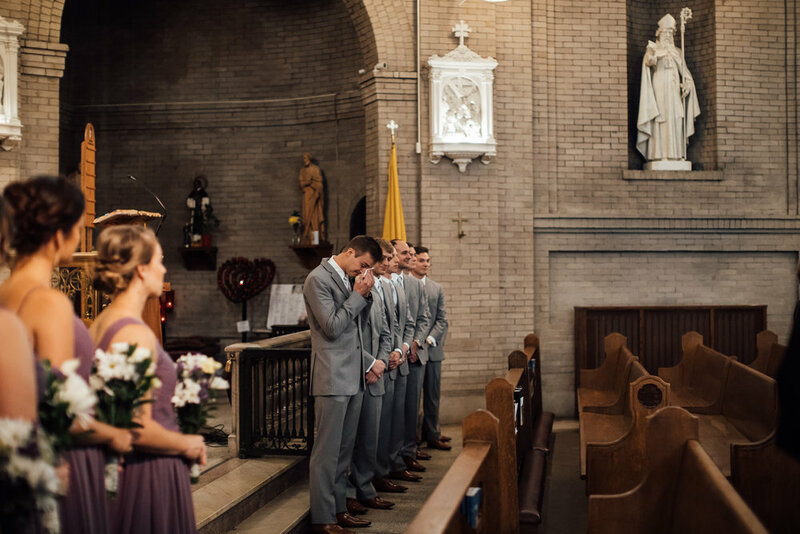 They chose to have their ceremony at the Basilica of St. Lawrence because Michael grew up and began his faith there, which means a lot to him. 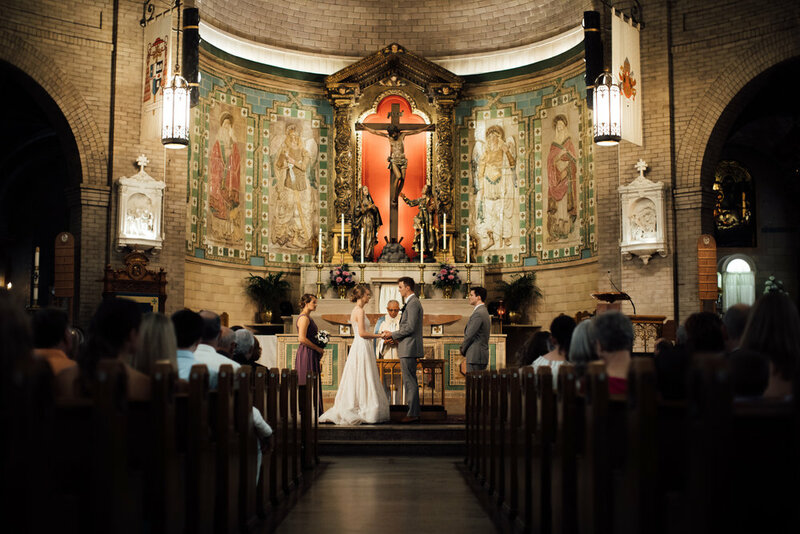 This was such a special place to them because of it's significant meaning and purpose in Michael's faith. 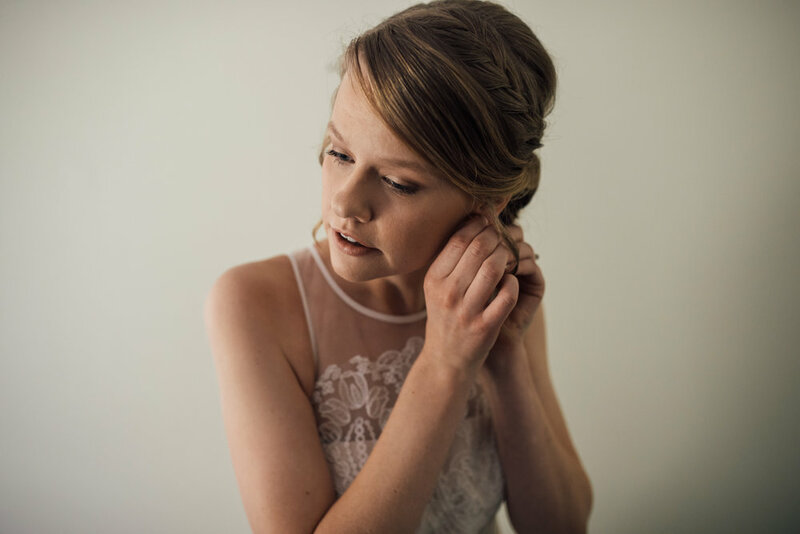 "After getting about 4 hours sleep the night before I woke up around 6am and the nerves began to increase rapidly. 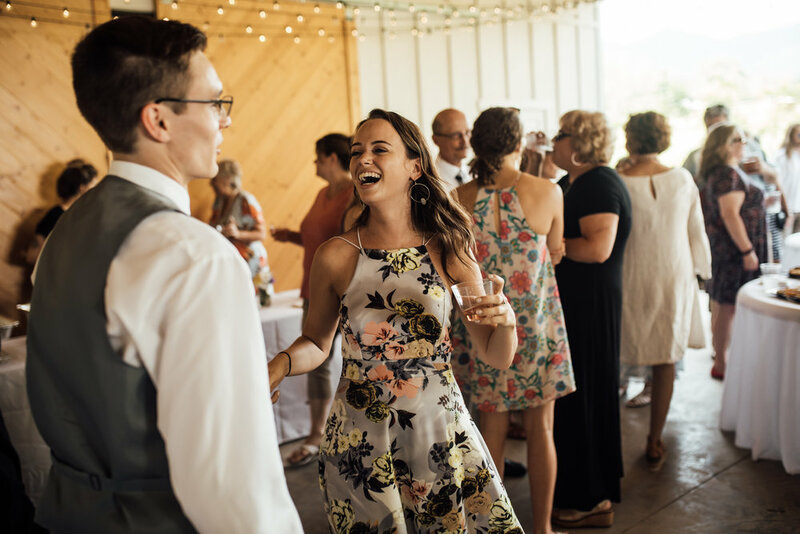 Before anyone else was awake I had a few hours to myself, and that is when I spent some time writing my note to Hannah and reflecting on our relationship together. 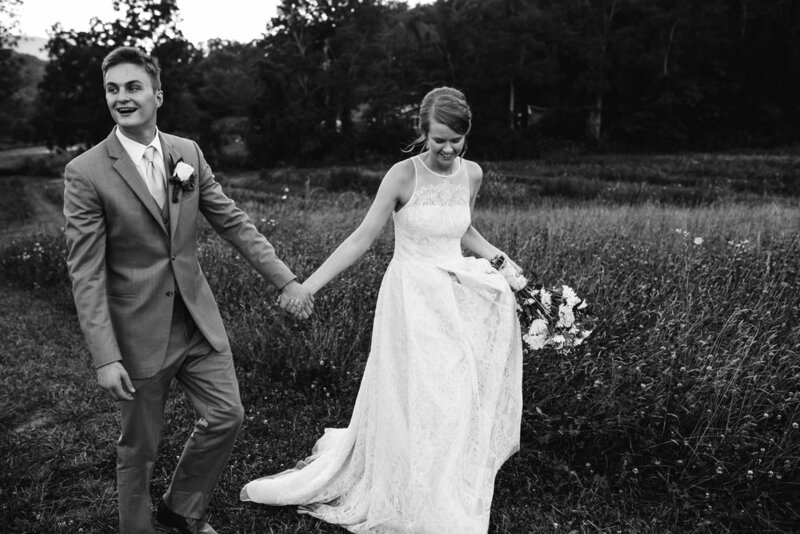 "The ceremony was so extremely meaningful to me. 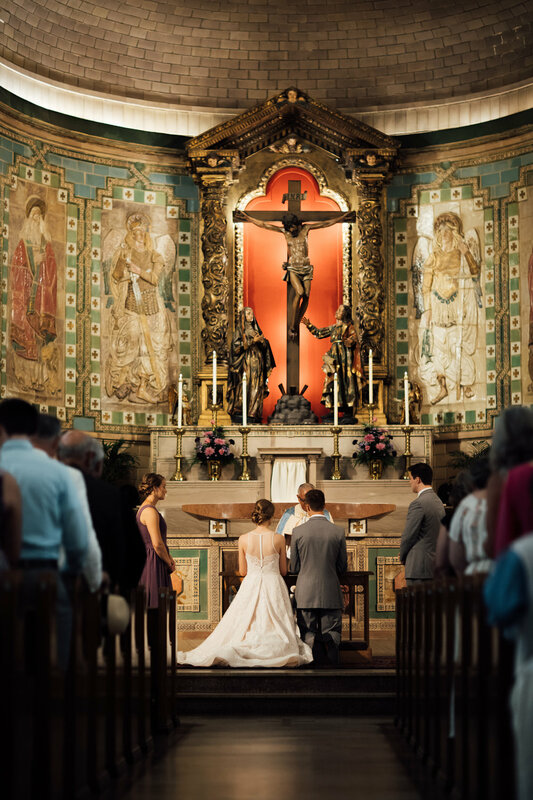 Michael and I spent so much time prior to the wedding praying about our ceremony and choosing what songs, verses, and people we would have recite the readings, so to actually be in the moment, hearing the music and the words read, I felt a sense of relief and humility. 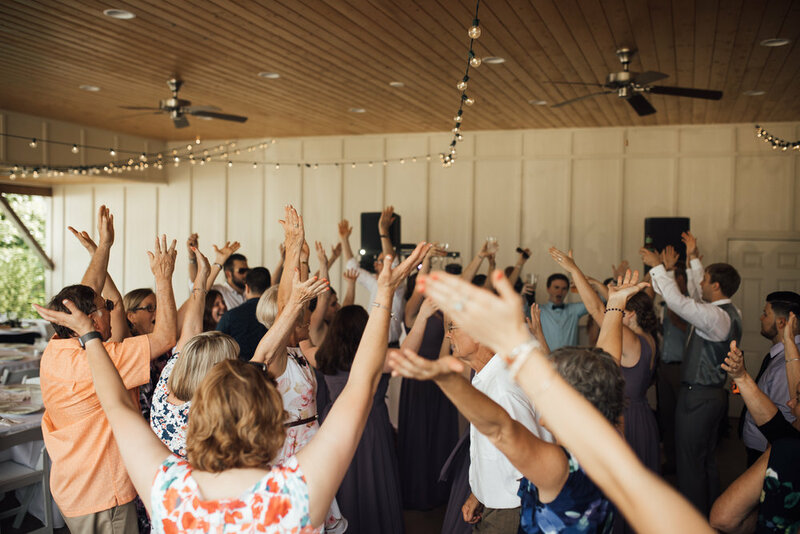 We really wanted to provide a space for our friends and family to encounter the love that God has so graciously shown us, which felt so powerful in the moment. 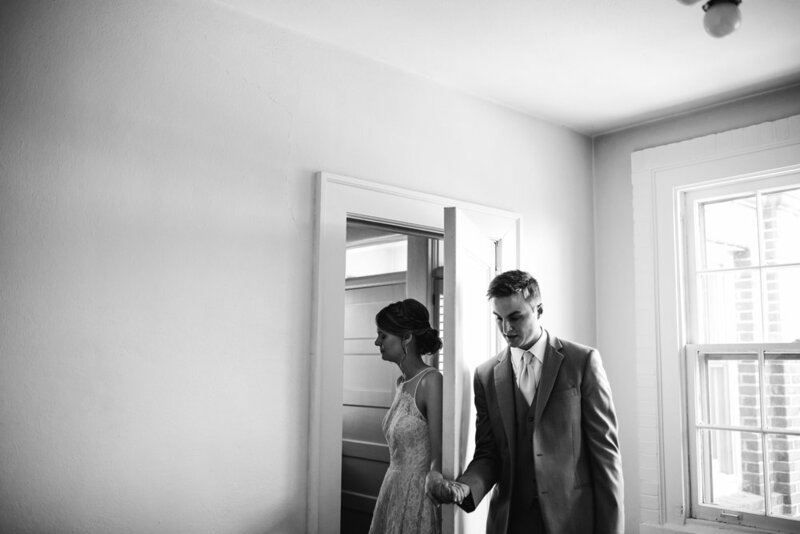 We spent a lot of time in the planning of our ceremony to make it as intentional as possible. 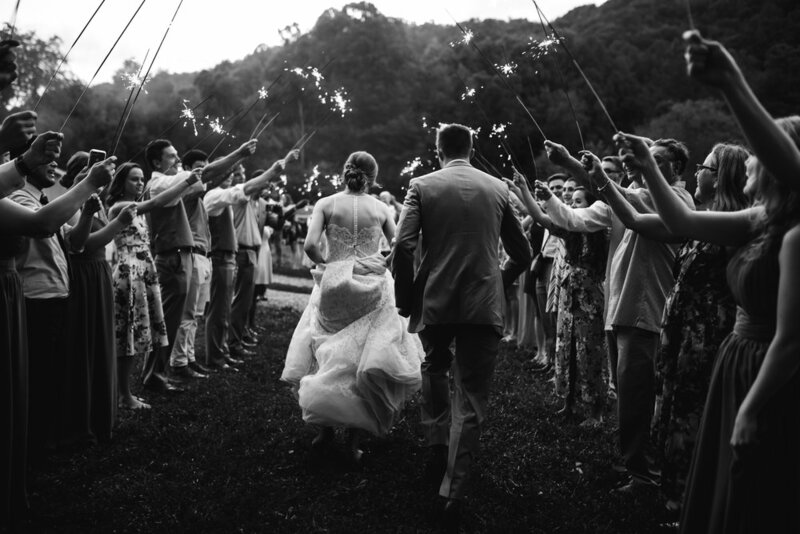 We wanted the ceremony to show people the love that we have, knowing that our love is only because of what God has done, and wanted to take the focus off of celebrating us, and to provide an opportunity for our friends and family to reflect on God's love for all of us. 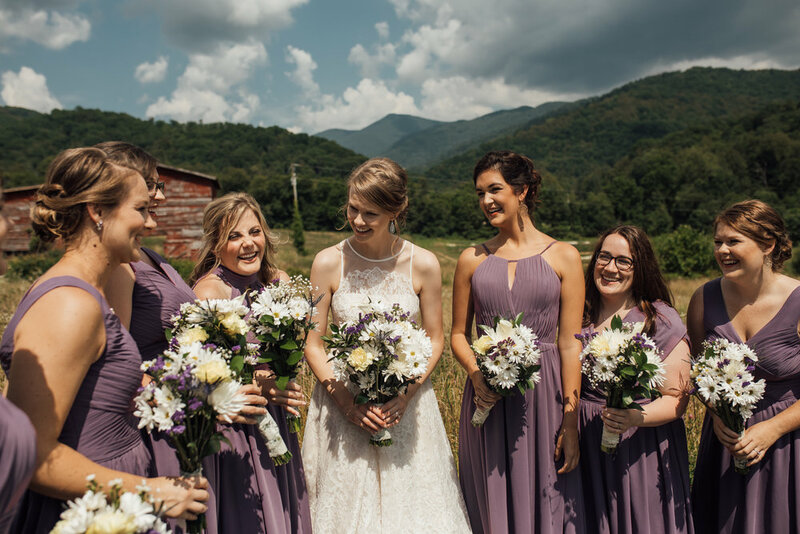 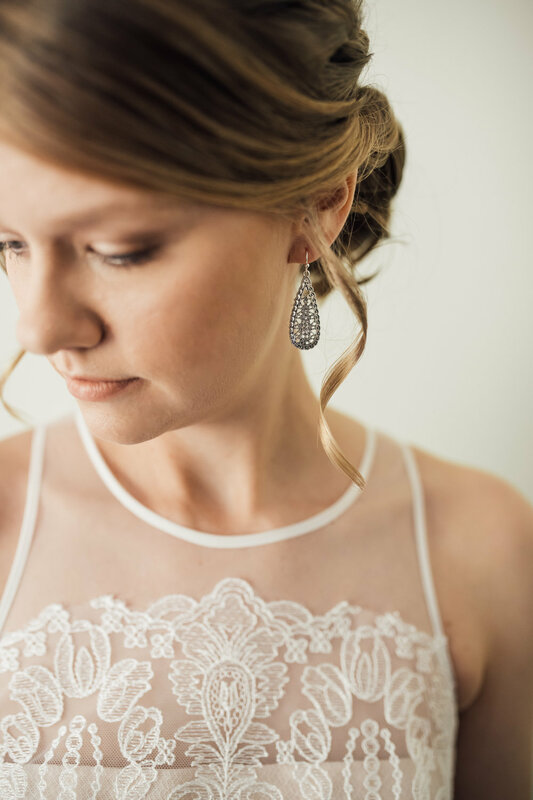 As I watched my bridesmaids walk down the aisle, I could see the tears in their eyes. 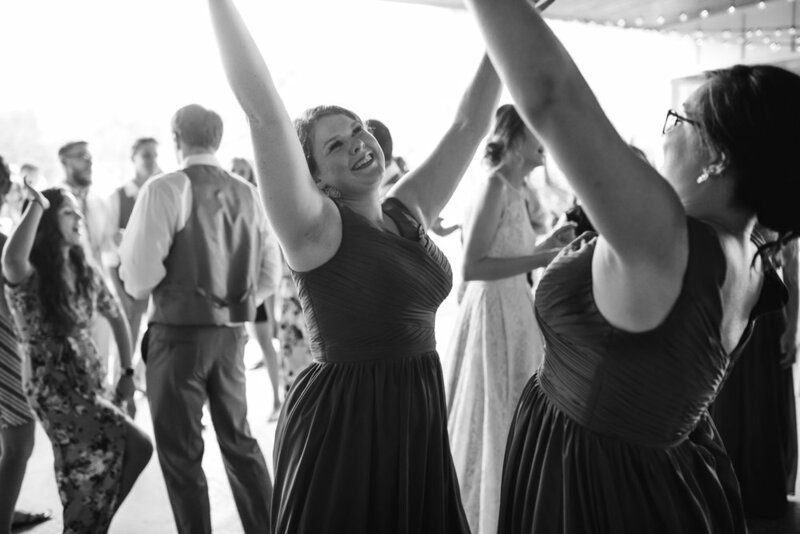 It meant so much to me that my friends were emotional about this day. 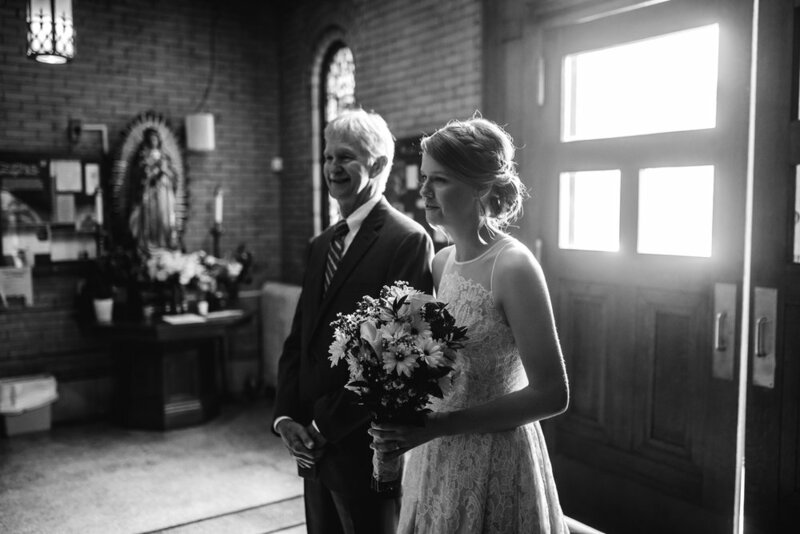 When my cue to walk down the aisle arrived, I suddenly felt calm. 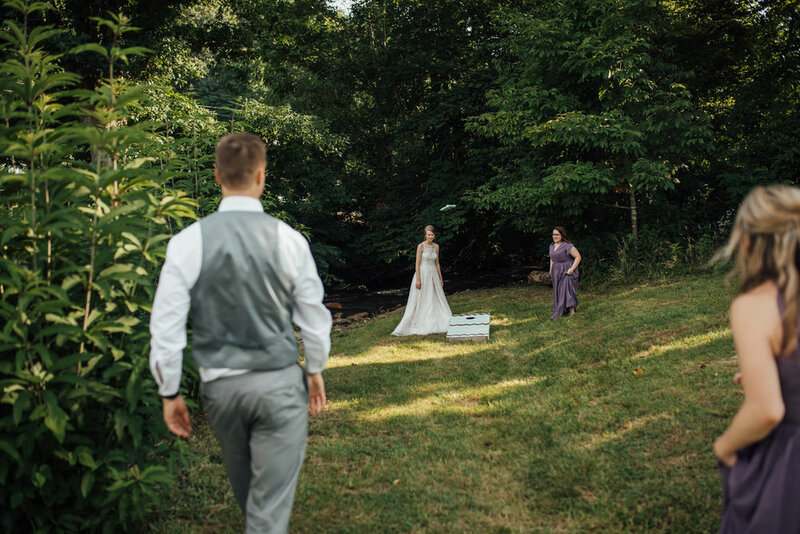 Mid-way through the reception, as the sun was starting to get lower in the sky, and we had to take advantage of the beautiful scenery. 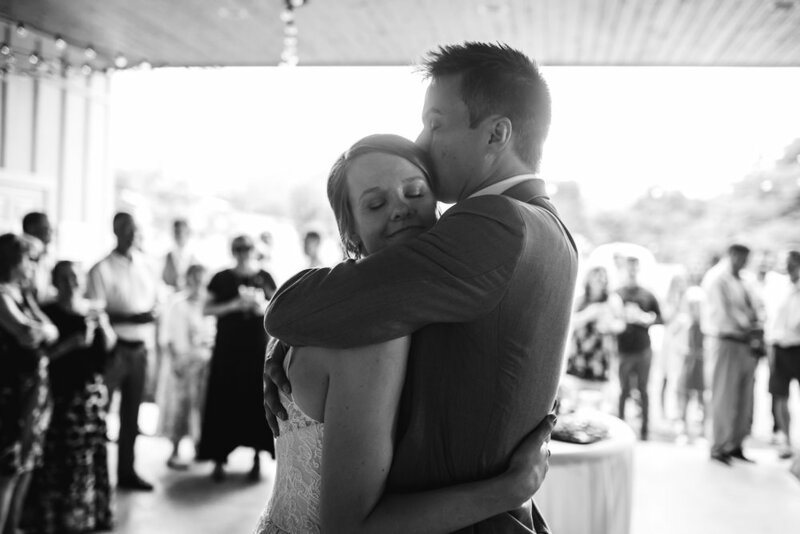 It was such a calm moment, and as we were walking back and wrapping up, Michael grabbed Hannah and said, "hold on." 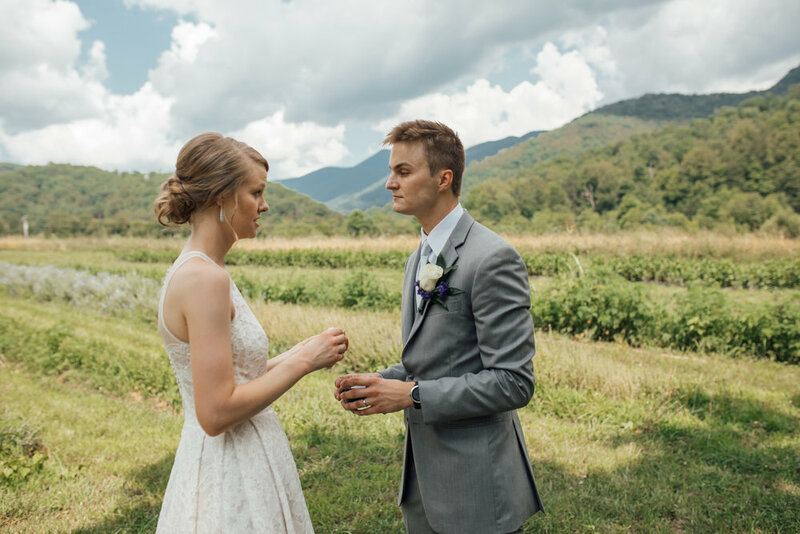 He turned her to face the mountains and kissed her on her forehead. 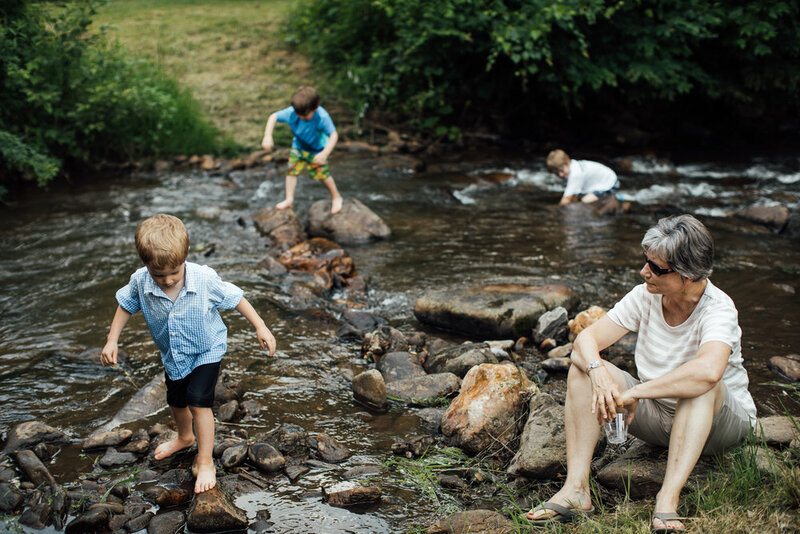 They stayed like that for just a few moments, taking it all in. 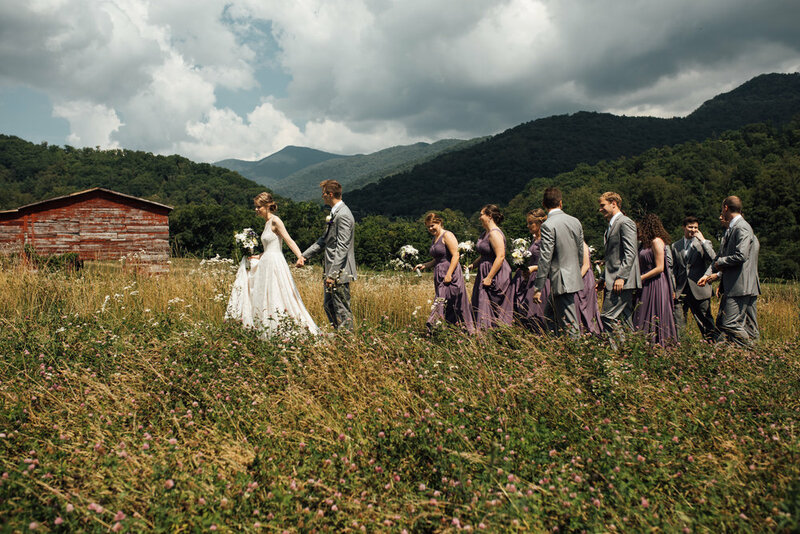 The view, the day, each other, and the meaningfulness of what they had just become together.